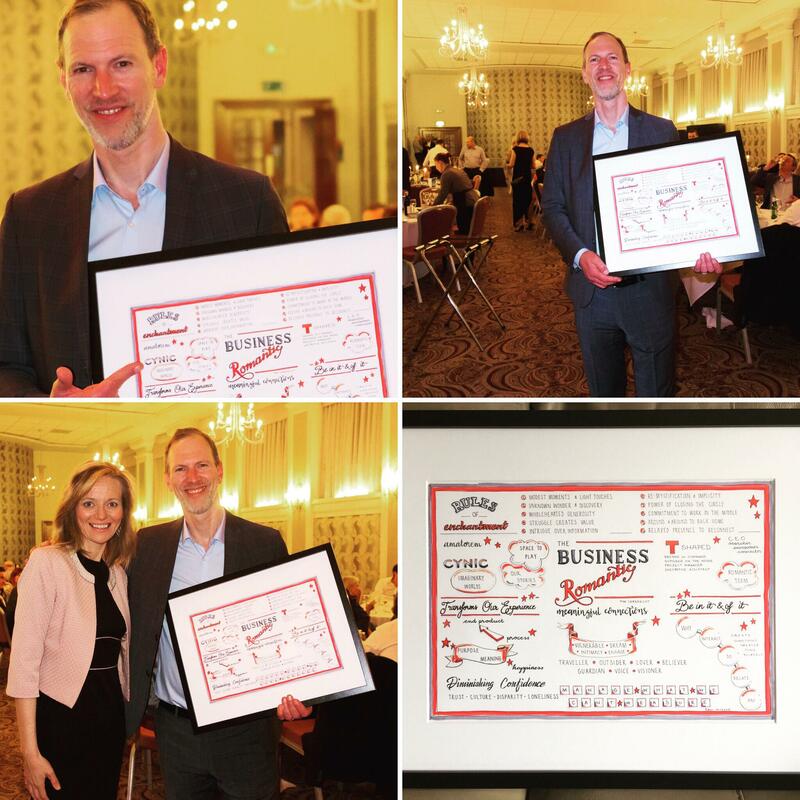 Tim was the featured guest speaker at the annual summit of Shirlaws Group in Oxford. Tim joined Shirlaws Group for a discussion of leadership in uncertain times. Shirlaws’ motto is “Love Enterprise,” and the company is a global network of experienced coaches helping founders and CEOs of small- and medium-sized businesses grow while maintaining a human-centric culture. In an age when investing in organizational culture is increasingly recognized as a fundamental business asset, the two-day conference offered strategic insight into fostering the cultural changes required for organizational success in the face of constant technological development. 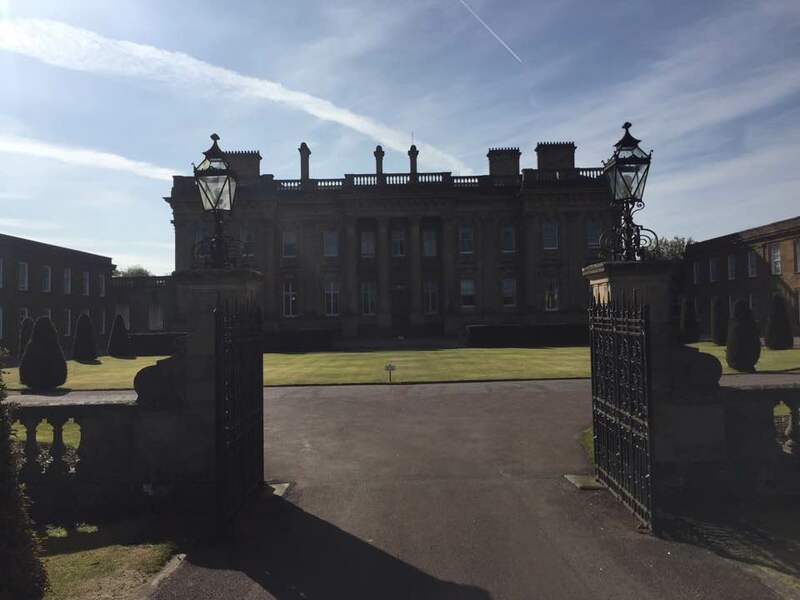 Tim was the featured guest speaker and gave a keynote on “the new romantic era in business and in life” in the ballroom of the Baroque-style Heythrop country house.